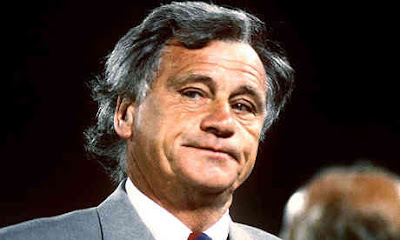 Sir Bobby Robson, who lost his long-term battle with cancer aged 76, was a good player but it was his zeal for management which really marked him out. A life truly fulfilled with Ipswich, England, PSV, Sporting, Porto, Barcelona and of course, Newcastle United. He nurtured players to greatness from Romario to Ronaldo; from Gazza to Gary. 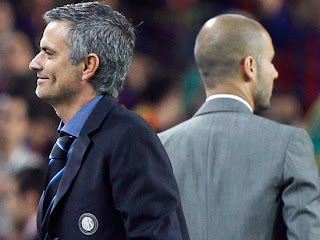 And if that's not enough, Mourinho and Guardiola, two of the most feted coaches in the world game were cultivated by the great man. I had the pleasure to interview Sir Bobby with both England and Newcastle. He was the man who crafted Gazza into a senior England performer despite having branded him "daft as a brush". Backing Gazza to step up to the plate was a gamble at the time, but the boss was trusting and generous with ability. He was instantly rewarded as Gazza struck twice in a 4-2 win over Czechoslovakia, the first international I covered for radio. Sir Bobby was already of pensionable age at Newcastle; he had a great contract and with nothing to prove, the pressure was off. The job was a labour of love. His enthusiasm was so infectious, I smiled with him during our live interview on Prem Plus and he increasingly chuckled back at me. His answers were so long, I had to switch from arm to outstretched oxygen-starved arm to keep the mike under his chin! Sir Bobby was famed for mix-ups. On England duty, he wished Bryan Robson a cheery "Morning Bobby! ", Bryan dutifully replied "You're Bobby, I'm Bryan, boss!". At Newcastle, Shola Ameobi claimed the boss dubbed him "Carl Cort". But a less well-known story was relayed to me by former Chelsea and Queen's Park Rangers defender, Steve Wicks. "Now, I know you might be nervous 'cos I'm here, but just do your best and good luck to each one of you! ", said the England boss. "I want you to know son, that you've had a brilliant year... yes, I've monitored you all season!". Wicks couldn't believe it. It sounded like Bobby's mind was made up to take him to the World Cup even before the game had started. "Wow, thanks boss! ", Wicks choked out. "Yes son..... your save at Aston Villa was one of the best I've ever seen!" In a classic Bobby moment, he'd mixed up Wicks with Woods. Norwich City's Chris Woods, so it was the goalkeeper not the centre-half that went to the Finals. "It was so sad to see him decline, but he still made it to matches regardless of the difficulties. It was great that he got to manage Newcastle but he was treated terribly at the end. He was the perfect ambassador for the game - but he was more than a Toon manager, more than an England manager, more than a Barca manager. 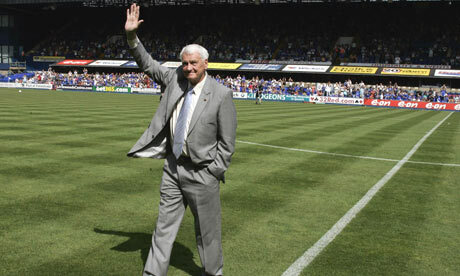 He was a great man of football generally and, moreso, a great man, a great human being. The loss is surely felt well outside the confines of the football world; even people who never met him will say, hand on heart, 'I loved Sir Bobby Robson'".